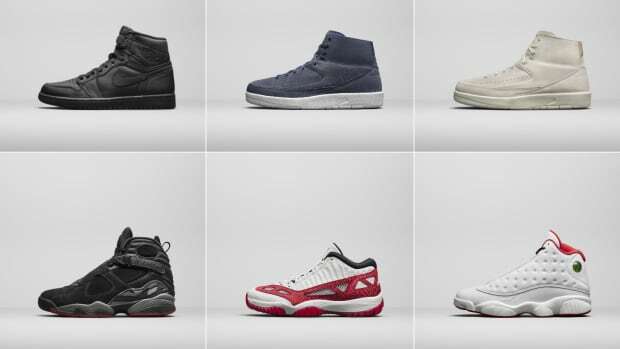 Jordan Brand has announced the lineup for Summer 2019 and it is filled with plenty to love. 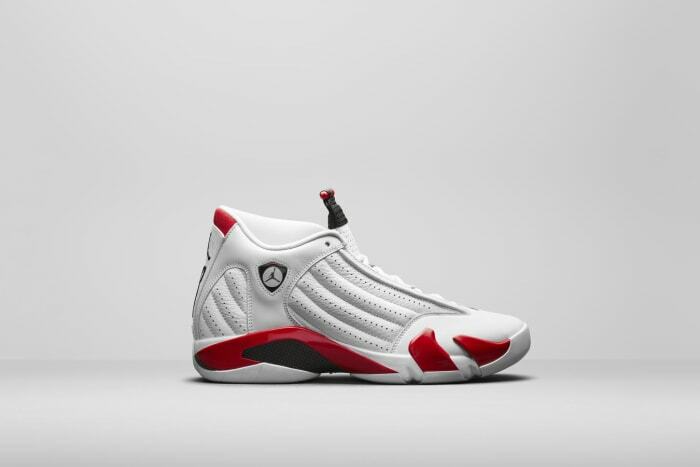 The Air Jordan 14 will kick things off with a retro of an OG White/Red colorway. Even the packaging and original hangtags will be included. 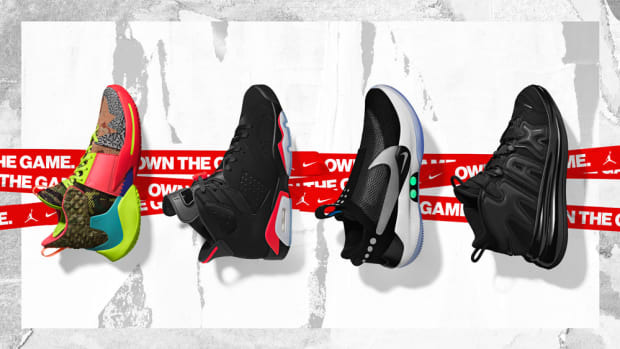 These will release this weekend on April 6. At the end of the month, the Air Jordan 13 "Cap and Gown" will feature black patent leather, a metal emblem and tassel-inspired laces for graduation season. 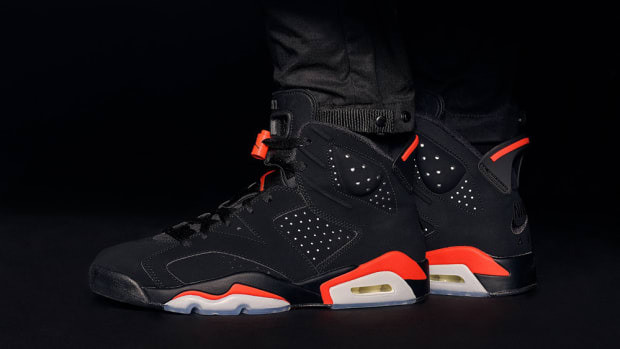 They will release on April 27. June will be filled with drops. 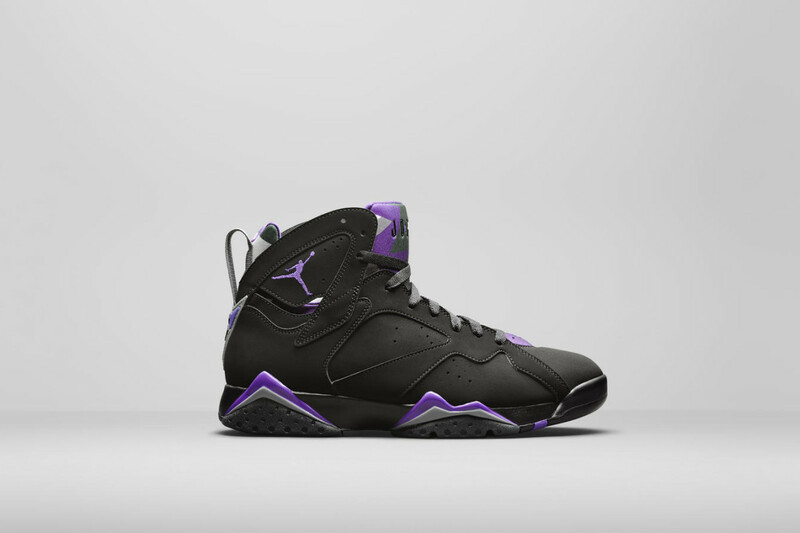 First up is the Air Jordan 7 "Ray Allen" which celebrates the 23rd anniversary of him being drafted by the Milwaukee Bucks. The sneakers combine two of his PEs and release on June 1. 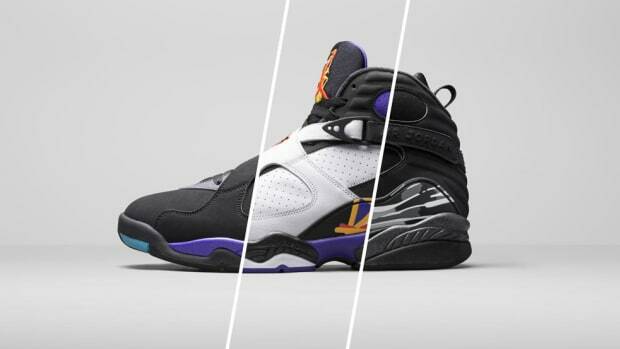 Next up will be the "Reflections of a Champion" collection featuring the AJ6, AJ7 and AJ8 wrapped in reflective material. 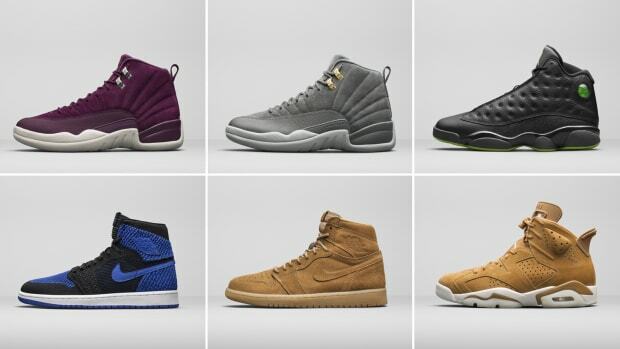 They will all release on June 8. Celebrating the 30th anniversary of the AJ4, a Flyknit collection of the sneaker will release in Game Royal, Orange, University Red and Volt on June 14. Color availability will be based on geographic location. 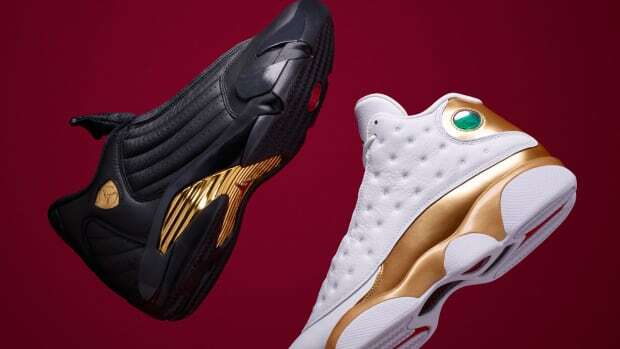 Finally, a new "Ferrari" version of the Air Jordan 14 will release on June 22 and feature a University Gold/Black/University Red colorway. 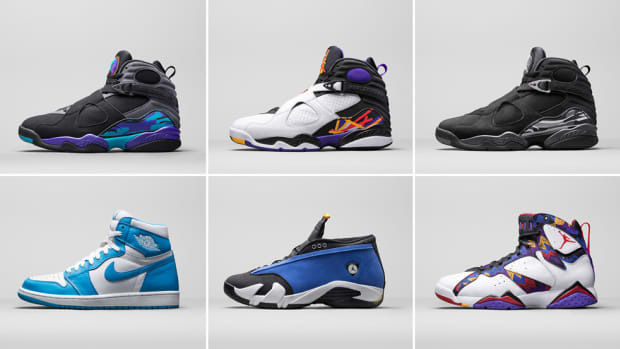 Take a look at all the Jordan Brand sneakers releasing in the coming months below. 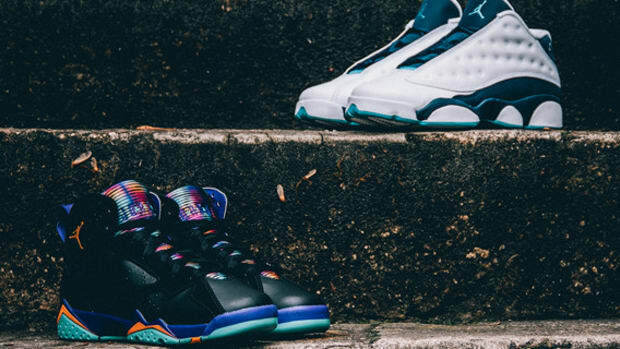 4/27/19 (Saturday) - Air Jordan 13 "Cap and Gown"
6/1/19 (Saturday) - Air Jordan 7 "Ray Allen"